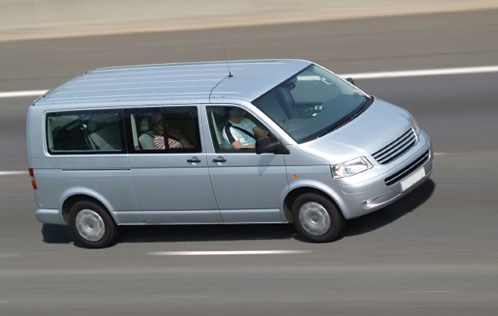 Due to their affordability and cheaper running costs, minibuses are the most popular vehicle in the general bus and coach market. These normally range from 9 to 17 seats, although larger vehicles can accommodate up to 22 seats. We can cover the whole spectrum of minibuses for private hire use.